One of THE things to do when you visit San Jose is to plan a visit to the legendary Winchester Mystery House. As one of the world's most well-known haunted houses, this famed 160 room Victorian style mansion is both an architectural wonder and a mystery. 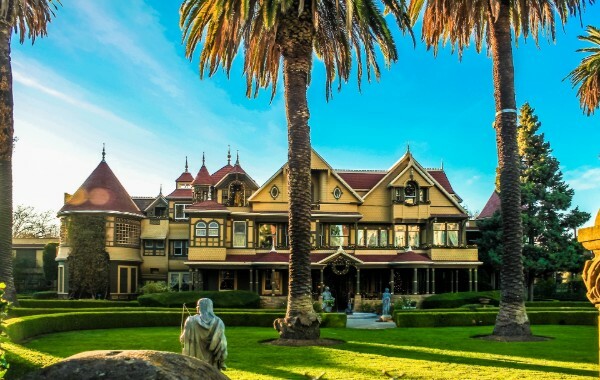 Whether you are looking for a spooky thrill or to tour the magnificent architecture and craftsmanship, the Winchester Mystery House will not disappoint. Designated as a National Historic Place, a California Historic State Landmark and a San Jose City Landmark, visitors can take guided tours, and for a limited time, can tour areas of the mansion that have never been open to the public. So, when you visit San Jose or the Bay Area, be sure to include the Winchester Mystery House among your things to do. The Winchester mystery house is located at 525 South Winchester Blvd. 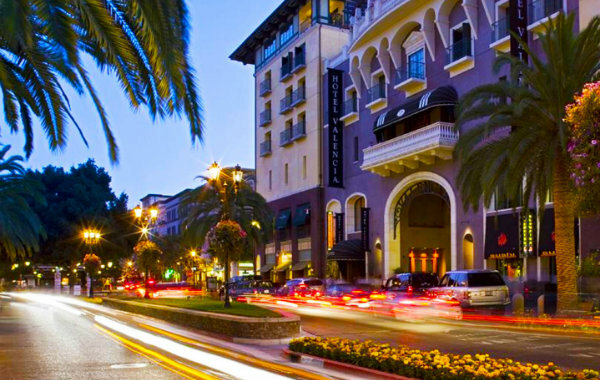 in San Jose, within walking distance from Hotel Valencia Santana Row. *Open daily from Monday - Sunday, 9:00am - 7:00pm. 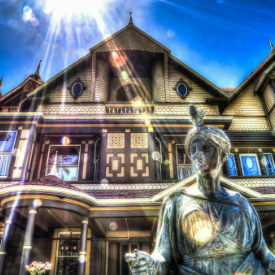 Visit the Winchester Mystery House Website for more information and to schedule a tour. Be sure to find out about seasonal tours for Halloween and Flashlight Tours every Friday the 13th! The Winchester Mystery House is closed December 25. Promotion code will be e-mailed to you upon booking. "Book your tour online at The Winchester Mystery House and enter your promotional code to receive discount pricing. Please contact The Hotel at 408.423.5405 for questions. Tours based on availability. Blackout dates and restrictions apply. Looking for a group activity? “Spook” up your team building with Hotel Valencia and Winchester Mystery House. Find out more. 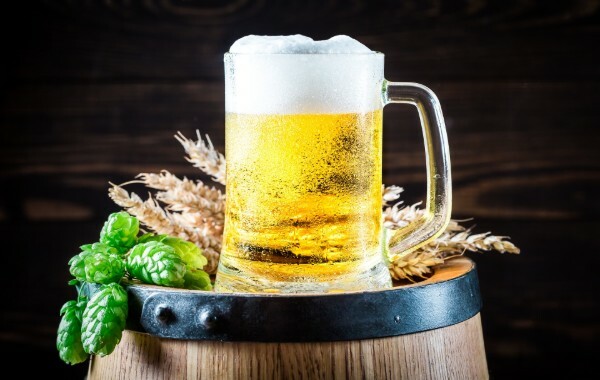 Show your Winchester Mystery House tour tickets at the Vbar and receive 10% off your bill. 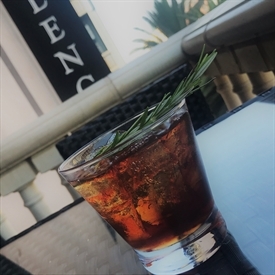 *offer available for day of tour only While you are at the Vbar, try our inspired cocktail, The Winchester.